For emotional pain, I’m drink wine and use Xanax. Can you fix this? I use alcohol to relieve my emotional pain. I just went through a divorce and now I’m drinking a lot of wine and then I use Xanax to sleep. It’s become a vicious cycle. How do you guys fix these issues? 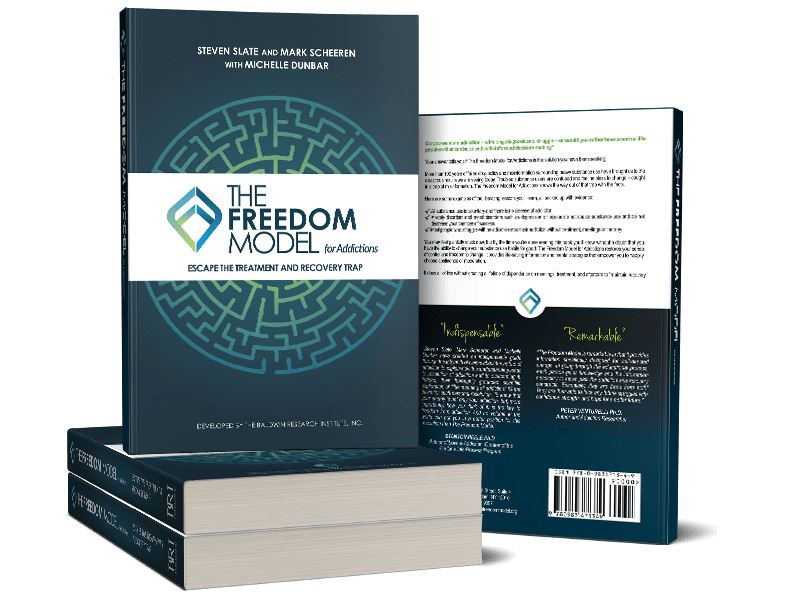 “Remember what you’ve learned about substance effects throughout this book because that is one of the most powerful pieces of information that nobody else will give you. Our pharmacology-obsessed culture portrays substances as magical elixirs with all manner of benefits that are just too good to be true. When you believe in these magical powers, you give the heavy substance use option far more weight than it deserves, and your view of the options is distorted by falsehoods. Let’s briefly review the truth about substances.